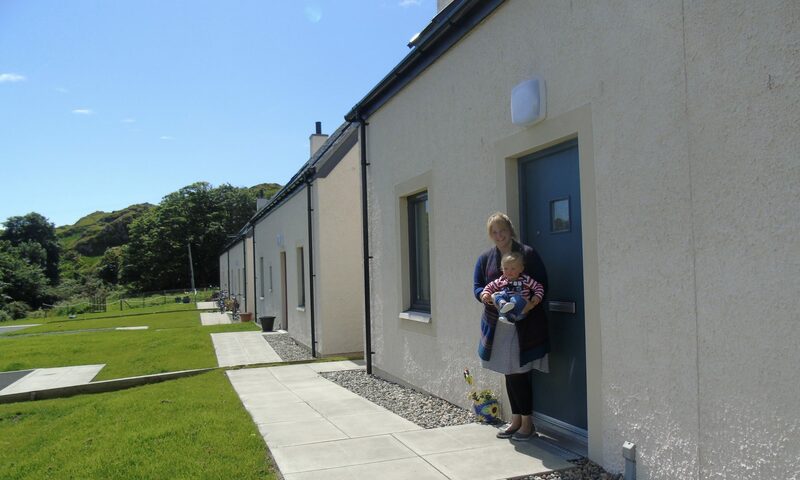 Our Island Home is a project from Rural Housing Scotland specifically dedicated to providing housing information, advice and development service for island communities in the Hebrides. Our Island Home originally had the aim to help young people remain in Scottish island communities through helping them establish independent homes. However, the scope of the project has now been widened to focus on all forms of housing where that can help build and sustain island communities. Our Island Home is supported by the Prince’s Countryside Fund. We share lots of island and housing information so you can keep up to date with policy and projects. If you have any questions or would like any more information on any of our tweets and posts, send an email to OIH Project Officer, Cameron Anson.